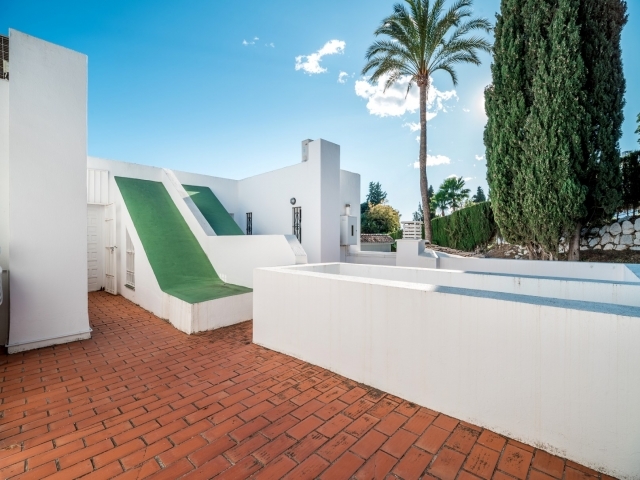 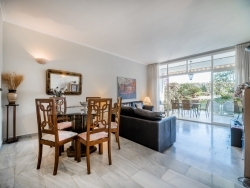 Attractive two bedroom townhouse for sale in Los Algarrobos, Nueva Andalucia. 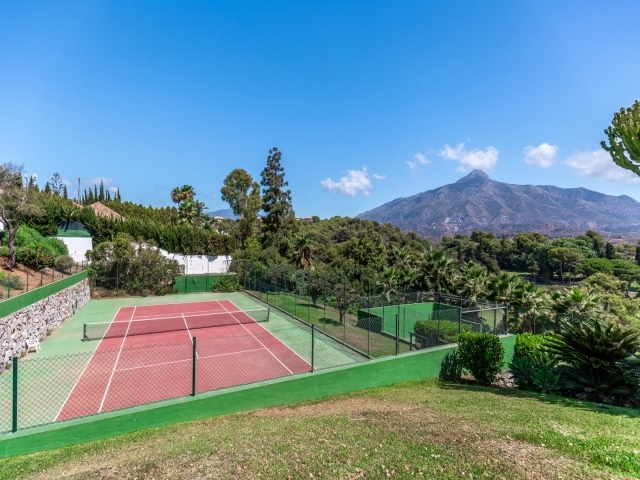 Situated in the heart of the Golf Valley, with proximity to a range of renowned course including Aloha and Las Brisas, Los Algarrrobos is a gated community with well-maintained communal gardens, swimming pool and tennis court. 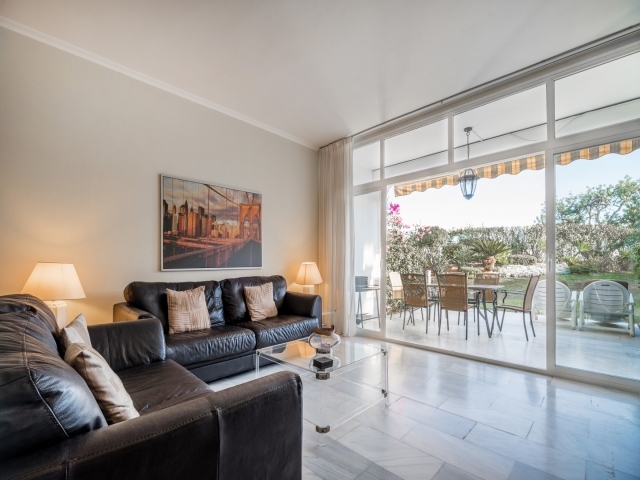 Just a short drive to all amenities such as bars, restaurants, supermarkets and international schools, it is a great choice for families as well as avid golfers. 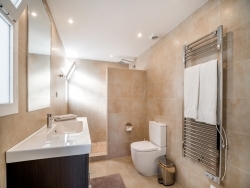 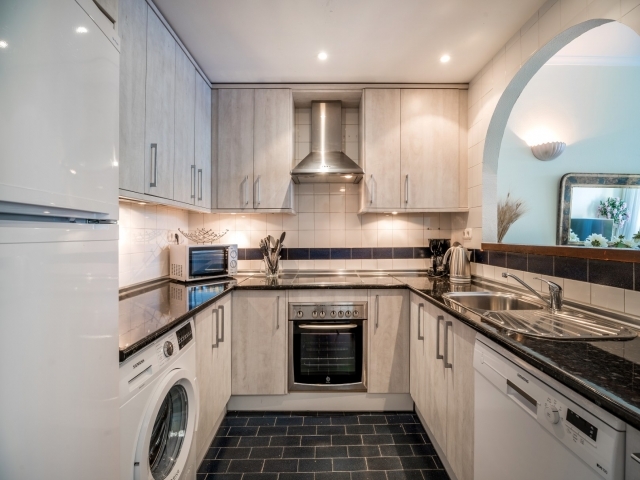 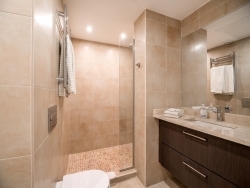 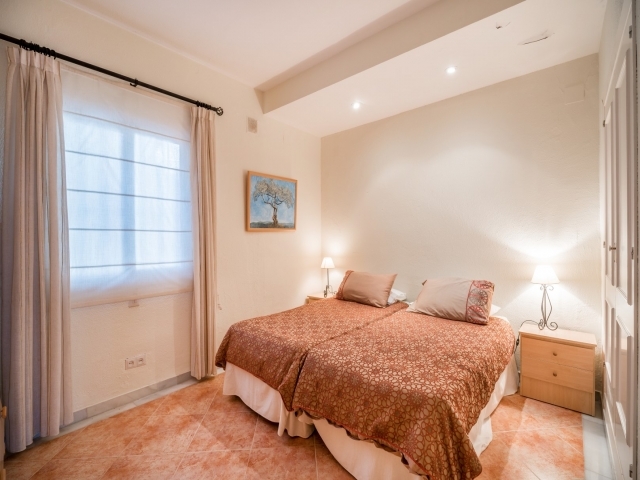  The property provides spacious accommodation comprising of an open plan living and dining room, fully fitted kitchen, two bedrooms and two bathrooms. 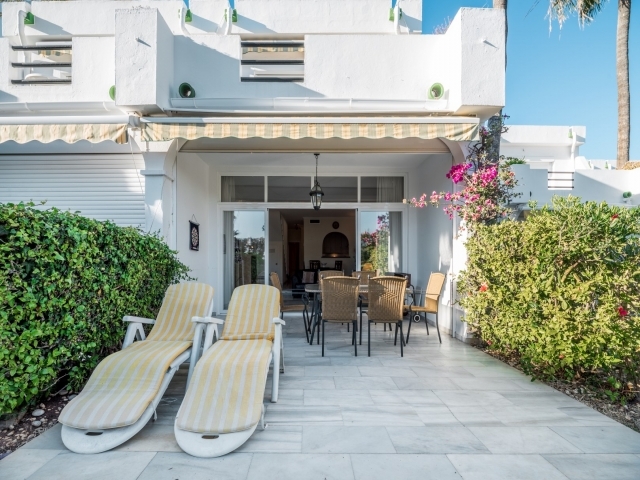 Externally there is a garden terrace with ample space for dining and sunbathing and upstairs there is a balcony. 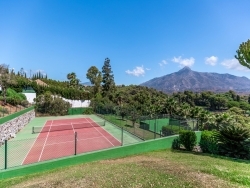 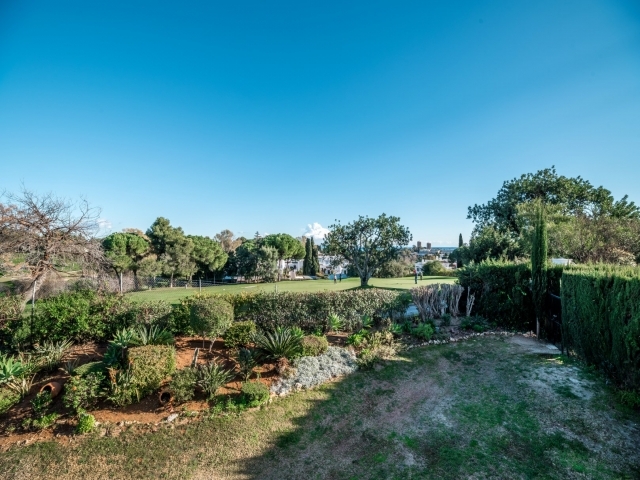 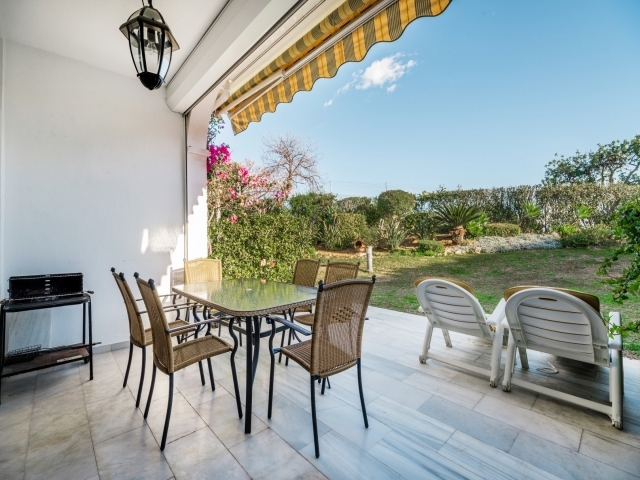 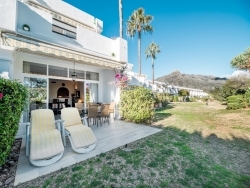 Just a five to ten minute drive to the beach and Puerto Banus harbour, this is an excellent opportunity to acquire a charming property in a peaceful yet convenient setting on the Costa del Sol.